IRVINE, Calif., May 24, 2017 – Advantage Systems, a provider of accounting and financial management tools for the mortgage industry, announces it offers an Advanced Reporting Module within Accounting for Mortgage Bankers (AMB) to produce specialized quarterly reports required by various agencies within the industry. 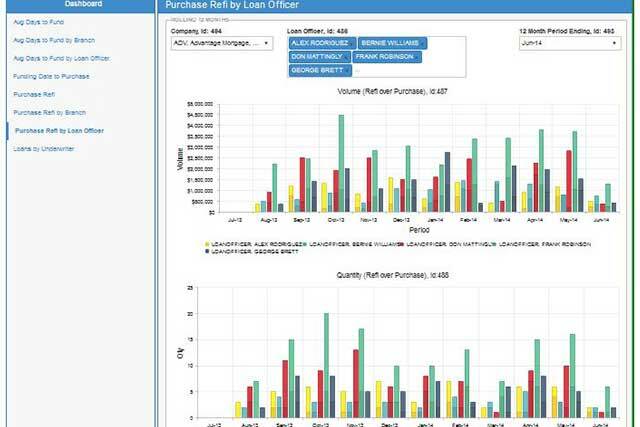 The Advanced Reporting Module simplifies the process of producing the Mortgage Bankers Financial Reporting Form (MBFRF) and Nationwide Mortgage Licensing Service (NMLS) Call report. Without the Advanced Reporting Module, this process frequently takes two or more days to produce but with AMB’s Advanced Reporting Module, preparing the forms takes minutes.